You don't get to be a mansion-owning celeb without some solid stage presence, and there's no denying that Drake knows how to rock a crowd. That said, his pre-rapper stage days are even more embarrassing than the cheesiest Degrassi memes thanks to some recently unearthed improv footage. 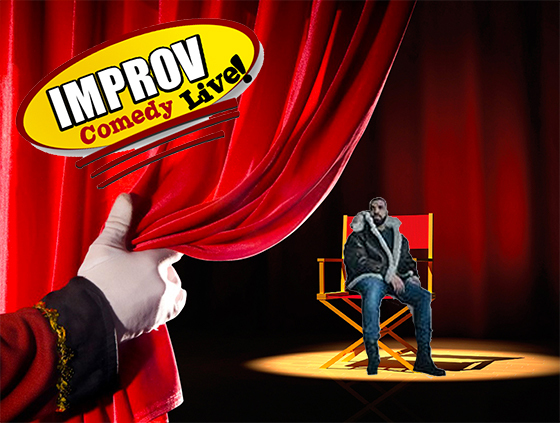 The video shows a young Drake performing improv at Toronto's Rivoli, and, well, the three-minute clip pushes our definition of the word "comedy" to its very limit. In the clip, Drake and a female co-star pretend to lift weights in the gym. The whole thing devolves into a hokey song and dance number that has us praying for a vaudeville hook. There's truly nothing on earth worse than bad improv, so proceed to watch the video at your own peril.